Are you looking for thought-provoking content, expert speakers and a dose of motivation in what precision medicine means today? 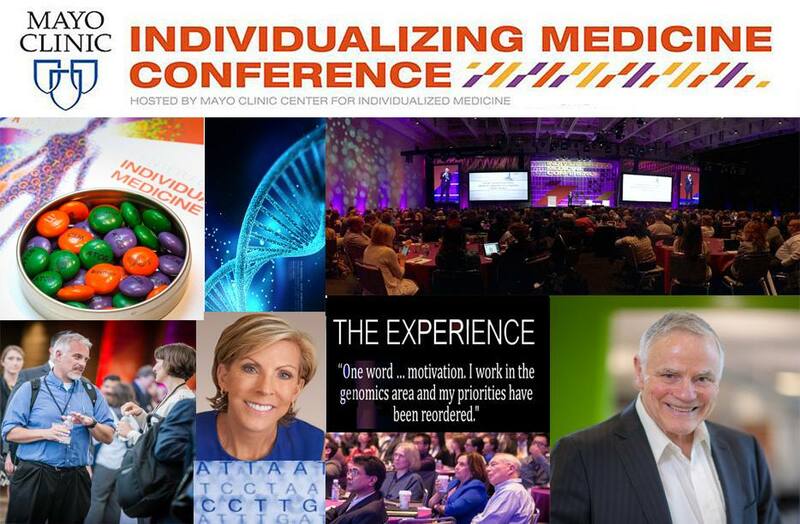 If so, you should plan on attending “Individualizing Medicine 2016 Conference: Advancing Care Through Genomics,” presented by the Center for Individualized Medicine. The fifth annual genomics conference will be held October 5–6 at the Mayo Civic Center in Rochester, Minn., home to Mayo Clinic. It’s the place to hear hot-off-the-presses updates from world-renown experts such at Kathy Giusti, executive director of the Multiple Myeloma Research Foundation, geneticist Stephen Scherer, Ph.D., FRSC, on his work with autism; and Mark Caulfield, FMedSci, with updates on the 100K Genome Project from Genomics England. Whether you're a practicing clinician in Seattle, Wash., an investigative scientist from Houston, Texas, a certified genetic counselor from Atlanta, Ga., or a researcher from the European Union, you'll want to be on hand for the latest developments in how genomic medicine is changing everyday lives of patients. Register today and become a part of the experience of how the promise of genomic medicine is improving practice, improving lives. Early bird registration, which runs through June 30, provides a savings of $100 off the conference fee. And can’t we all appreciate an extra $100 in our pocket when we’re going to be there anyway? Bring a colleague with you and network at one of the most important gatherings of genomic scientists working in the field today. Leaders in the fields of precision medicine, genomic research and health care delivery from around the world will join Mayo Clinic experts to talk about practical challenges and solutions for integrating precision medicine to advance patient care. Discover and discuss emerging topics in applied genomics in focused breakout sessions, case studies and a poster session. Learn practical applications for integrating genomics and pharmacogenomics to individualized patient care. 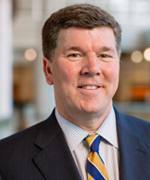 Discuss strategies to overcome obstacles of implementing genomic sequencing for patient care. Discuss genomic technology applications, their impact on health care delivery, and the implications for patients and medical professionals. Learn about visionary research and discoveries in precision medicine. Designed for the health care professional, concurrent sessions offer practical genomic medicine applications in practice to in-depth discussions about the microbiome, epigenomics, pharmacogenomics, and more. Continuing education opportunities are offered. Again, save $100 on conference fees by registering now. Early bird registration runs through June 30. 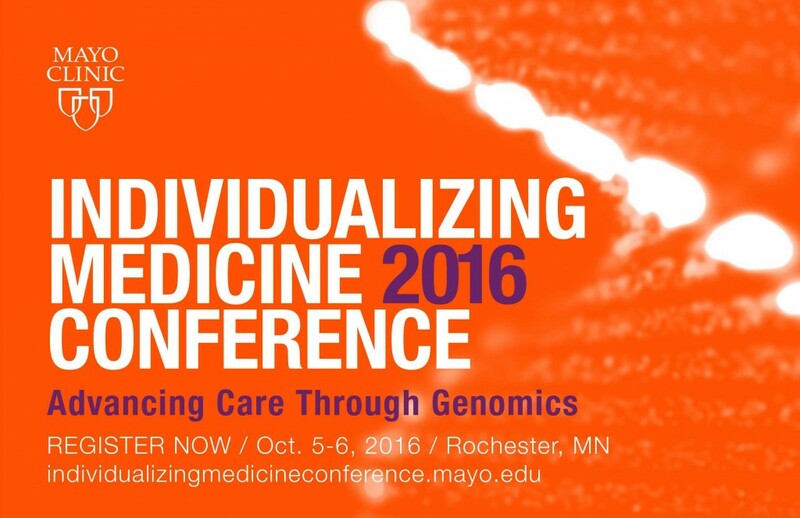 Follow conference developments on the Center for Individualized Medicine blog; on Facebook; or on Twitter, at @MayoClinicCIM and #CIMCon16.